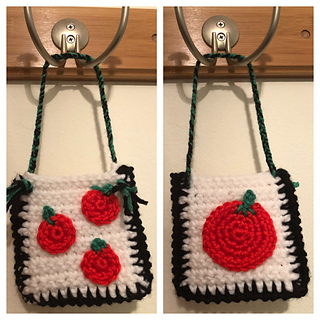 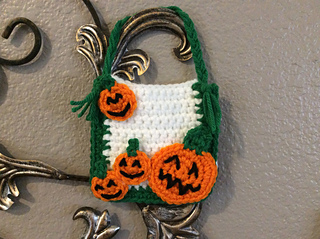 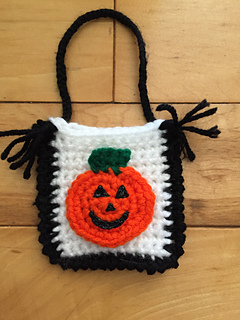 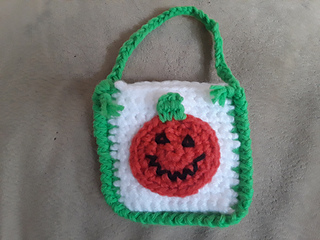 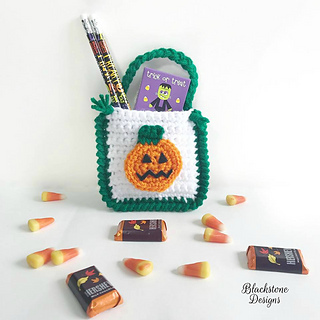 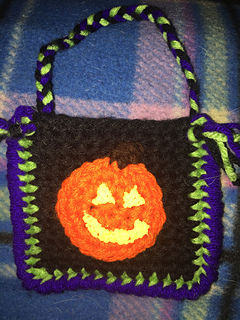 These treat bags are perfect for Halloween parties. 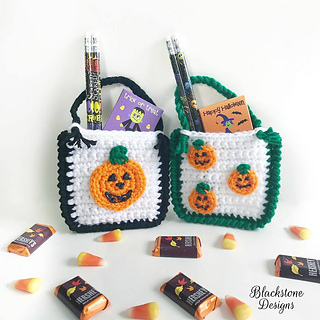 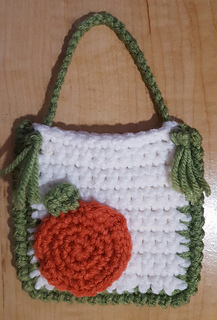 They can be given to classmates, teachers, or even passed out to trick o’ treaters on Halloween. 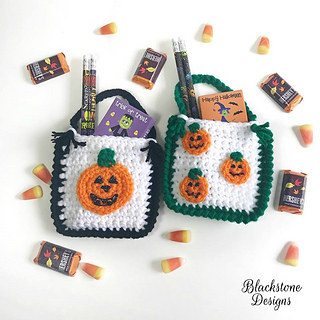 They can also be used for Harvest festivals or Fall birthdays! 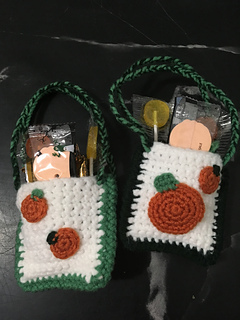 Also available is the Valentine’s Day Mini Treat Bags, Valentine Kisses Treat Bags, Christmas Candy Treat Bag, Christmas Tree Treat Bag, and Santa or Elf Belly Treat Bags.